Undocking’s a breeze and it works with cases. Built at a whole new level of quality with a beautifully minimal design. 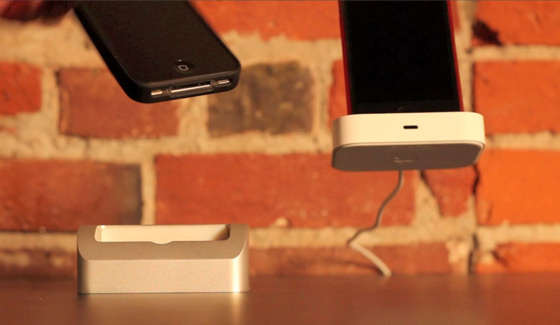 That’s why we designed the Elevation Dock – Simple to use, quick undocking, and it works with or without a case. We didn’t stop there – It’s beautifully precision machined from solid aluminum and it comes in a gorgeous set of surface finishes, setting a new bar for quality and something that looks really good on your desk. It complements the high-level craftsmanship of the iPhone like no other.